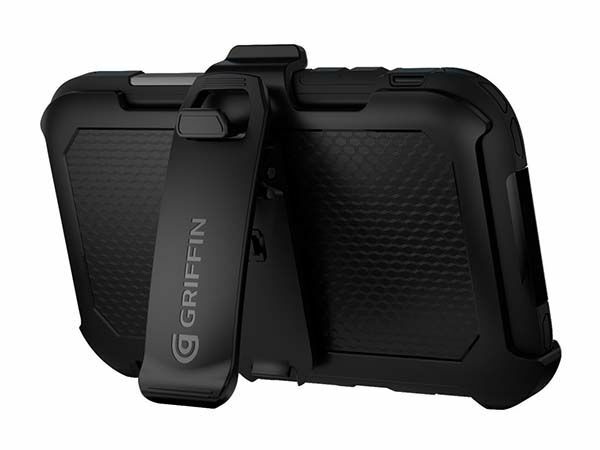 Griffin Technology has released Survivor Summit, their latest splashproof protective case for iPhone 6/6 Plus. 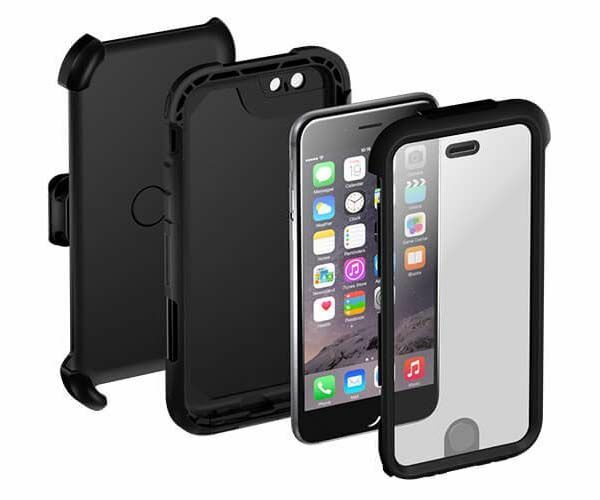 With its multi-layer rugged design, the iPhone 6 case provides reliable protection for your handset. 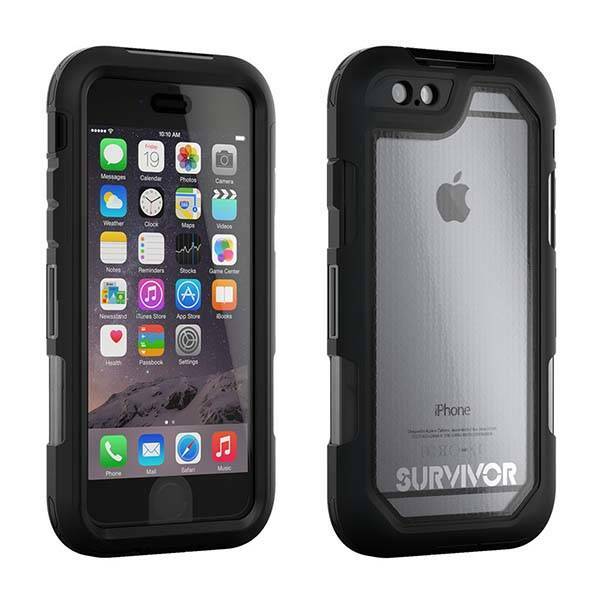 The Survivor Summit is a durable, fully sealed protective case that is available in two models for iPhone 6/6 Plus. As we can see from the images, both iPhone cases show off a slim, rounded, low-key design. With its texturized back and matte coating, you can firmly hold the case in your hand. The iPhone case features a multi-layer construction built with high-durometer thermoplastic elastomer, shatter-resistant polycarbonate and silicone plus its unique Impact Dispersion System in order to keep your handset safe from 10-foot drops onto concrete, and it meets IP55 water-resistant ratings, meaning the case is also splash-proof, dirtproof, sandproof and rainproof. Moreover, a Touch ID-compatible slide-on screen shield protect the precious Retina display. In addition, included rotating belt lets you easily carry your phone on the go, and it doubles as an iPhone stand for handsfree viewing. Apart from that, all iPhone buttons and features are accessible. The Survivor Summit iPhone 6 and iPhone 6 Plus cases come in four color schemes. Each is priced at $49.99 and $59.99 USD respectively. If you’re interested, jump to Griffin Technology for its more details. Additionally, also don’t miss Wetsuit waterproof iPhone 6/6 Plus cases and more cool stuff by following tags.